At the 2018 PLUS International Conference, Argo Pro discussed exposures that may arise from movements such as Time’s Up and Black Lives Matter. In late 2017, U.S. District Judge Elizabeth Wolford implemented a rule encouraging young associates (mostly women) of veteran partners (mostly men) to argue before her bench. While this nonmandatory rule seeks to create equal opportunities in the courtroom, Kim Noble saw how it might also result in risk exposure. “There may be errors with younger professionals handling complicated cases,” says Noble, senior vice president, underwriting, Argo Pro, and lead underwriter for Lawyers PROtectSM. Noble and Las Vegas attorney Joseph P. Garin co-presented the subject during a PLUS spark session. The intimate format allowed for a deeper look at how efforts that aim for change, such as Time’s Up and Black Lives Matter, can have unanticipated results. “This isn’t one of the same old topics that we talk about at a conference,” Noble says. 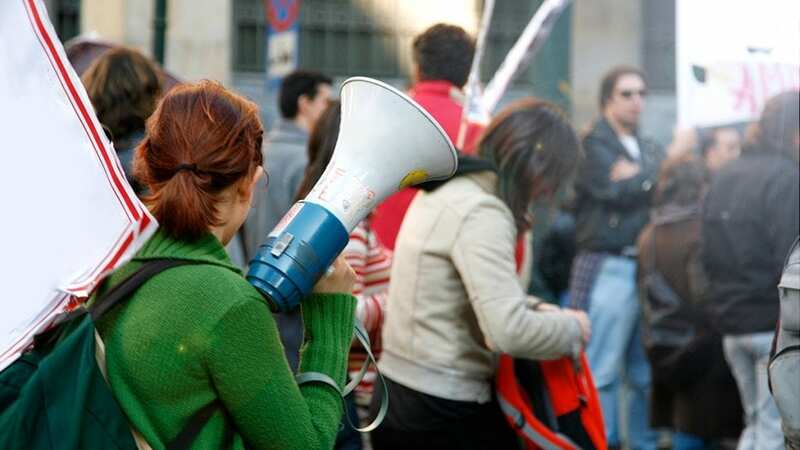 “It’s an acknowledgement that the profile of a professional firm, or a firm’s insurance company, could be affected by these social movements. According to a Washington Business Journal article featuring Leslie Crutchfield, executive director of the Global Social Enterprise Initiative at Georgetown University, a CEO’s position on social issues can impact a company’s customers, employee base and shareholders. Potential risk includes employment practices exposure in terms of sexual harassment, discrimination and hostile work environment claims, Noble says. Thanks to the internet and social media, the effects of such claims can happen faster and more publicly than ever before. Argo Pro underwriters have narrow and deep expertise in various fields, Noble says. The team is always looking at the exposures that are already out there – and the ones that may present themselves down the road. The social factors affecting the insurance industry are new pieces of the puzzle, and right now there are more questions than answers. “There are no hard statistics here,” Noble says. “But we want to get people thinking – what might the impact be going forward? Does this improve things? Does it make things worse? 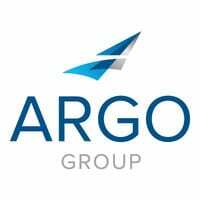 Learn more about Argo Pro and the professional liability products offered at https://www.argolimited.com/argo-pro/. Researching the market and strategizing business development is investigative work that motivates Leah Ohodnicki.